Pink Floyd were an English rock band who achieved worldwide success with their progressive and psychedelic rock music. Their work is marked by the use of philosophical lyrics, sonic experimentation, innovative album art, and elaborate live shows. Pink Floyd are one of the most commercially successful and influential rock music groups of all time. 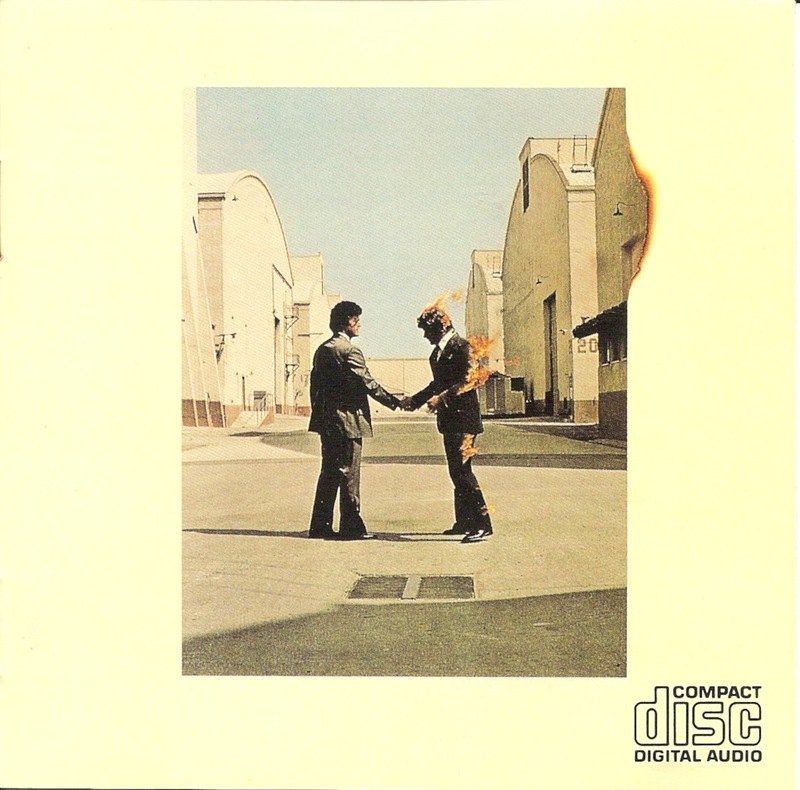 The band originally consisted of students Roger Waters, Nick Mason, Richard Wright, and Syd Barrett. Guitarist and vocalist David Gilmour joined Pink Floyd in 1968, several months prior to Barrett's departure from the group due to the latter's deteriorating mental health. 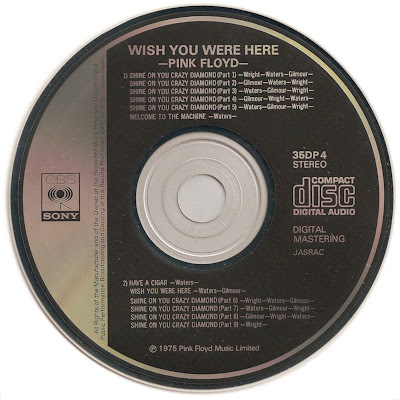 Wish You Were Here is the ninth studio album by English progressive rock group Pink Floyd, released in September 1975. Inspired by material they composed while performing across Europe, it was recorded over numerous sessions at London's Abbey Road Studios. 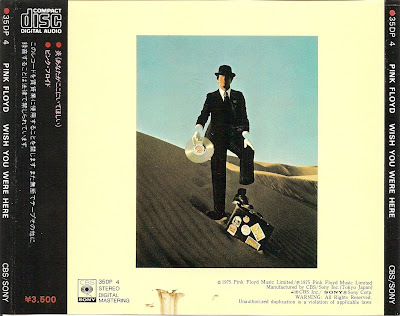 The album explores themes of absence, the music business, and former band-mate Syd Barrett's mental decline.